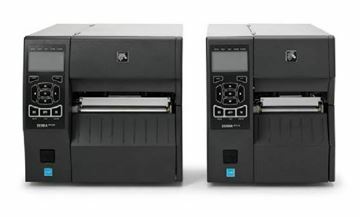 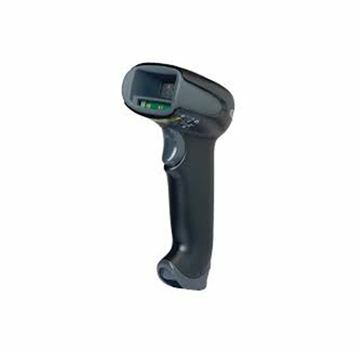 RFID Printer 400 series includes ZT 410 & ZT 420. 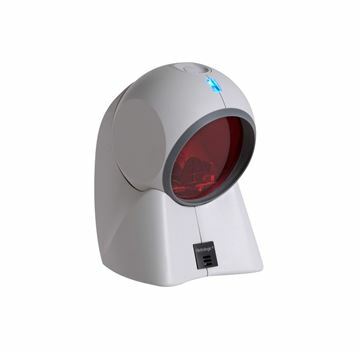 5ft between pedestals & total coverage of 7.5 ft with back field Pedestal - up to 5ft coverage robust and highest selling model. 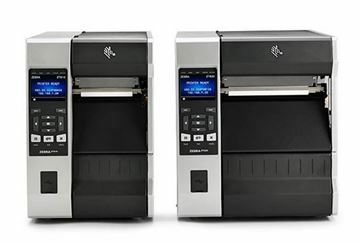 Entry level model. 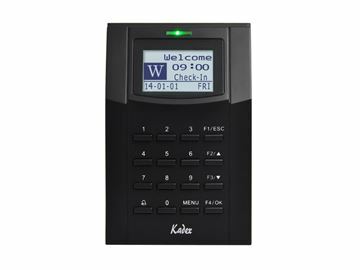 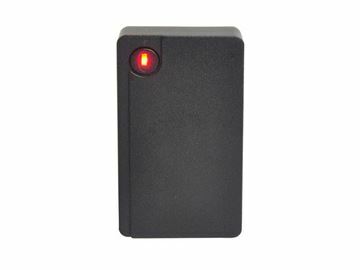 The i-Kadex is a slave readers in the Kadex series that works with a master terminal to create a complete IN-OUT access system with either a card or password function. 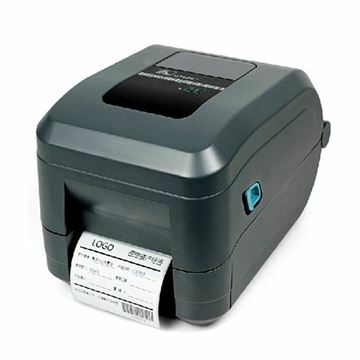 RFID Printer 600 series includes ZT 610 and ZT 620.